JYJ member Kim Junsu celebrated his fellow member Park Yoochun’s achievement of receiving the Rookie award in the 2011 MBC Drama Awards. On December 31st Kim Junsu wrote on his twitter “Yoochun-ah, you received an award in the midst of difficulties which is why it is even more great”. 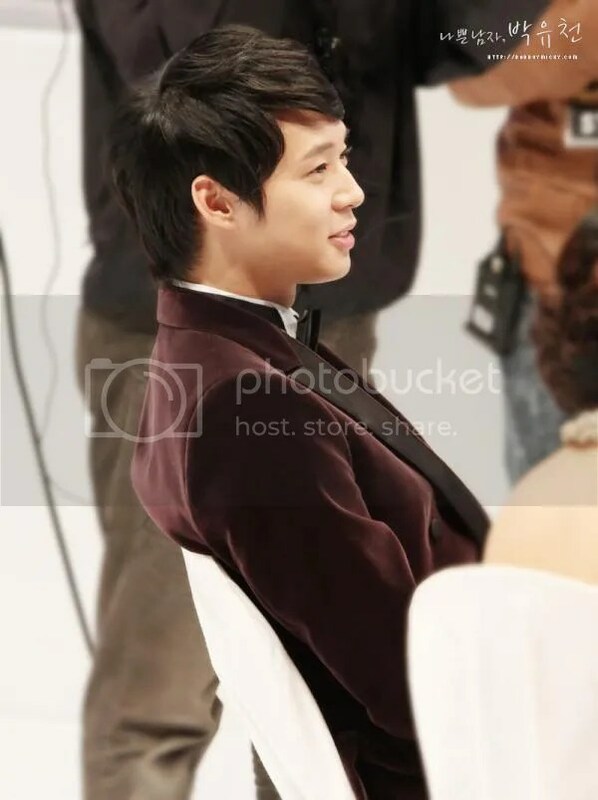 Park Yoochun won the Rookie award in the mini-series category for his role in the MBC drama “Miss Ripley” which debuted on September 30th, 2011. Please do not add to, alter, or remove the credits. 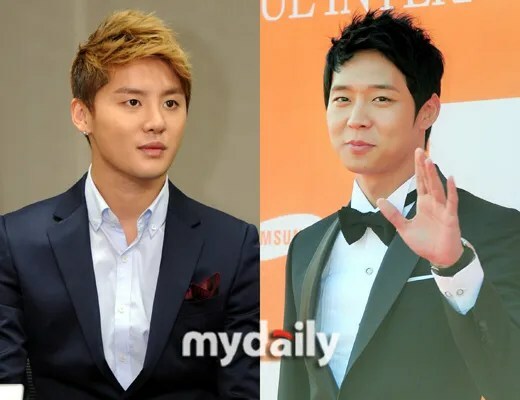 [NEWS] JYJ Kim Jaejoong and Park Yoochun Received Newcomer Award Side By Side – Proved That They Are Acting-dols. 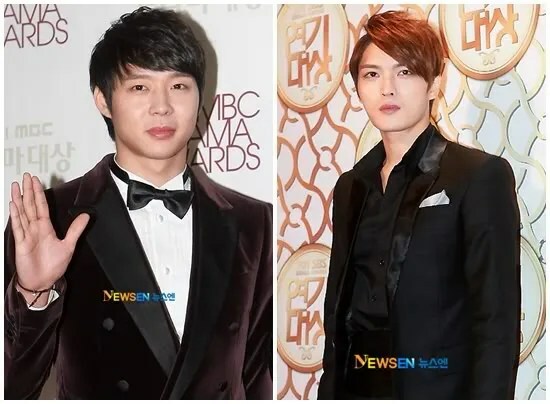 JYJ Kim Jaejoong and Park Yoochun had won the Newcomer Awards. 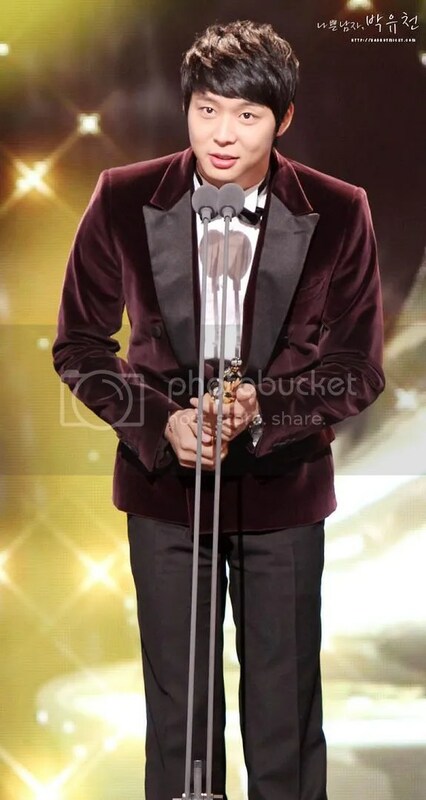 On December 31st, Kim Jaejoong won the New Star Award at the 2011 SBS Drama Awards, which was held in SBS Public Hall. His debut role was “ Director Cha Muwon” in “Protect the Boss”. Some of the pictures were resized to fit JYJ3 screen. Click on pics to view in full resolution. Park Yoochun, Lee Kikwang, Seo Hyeon Jin, Hyomin, MBC Drama Awards Mini Series Male and Female Newcomer Award Recipients. 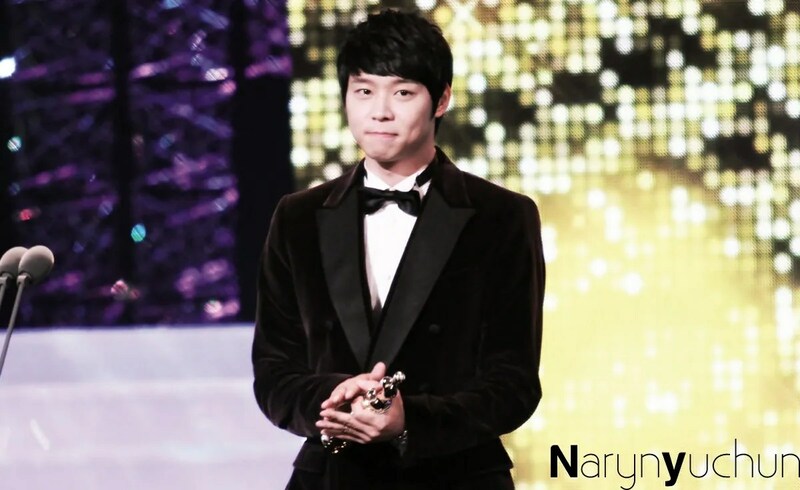 Park Yoochun, Lee Kikwang, Seo Hyeon Jin and Hyomin won the Newcomer Awards at the MBC Drama Awards. The award show was aired live from MBC Dream Centre. “Miss Ripley” Park Yoochun, “My Princess” Lee Kikwang, “The Duo” Seo Hyeon Jin and “Gyebaek” Hyomin received the Male and Female Newcomer Award for Mini Series. 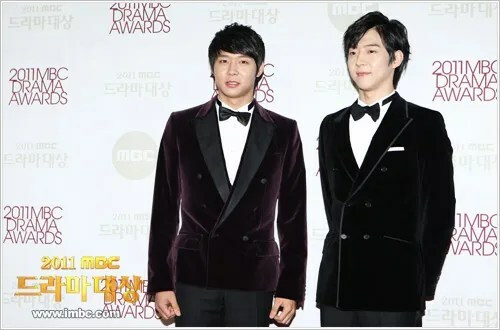 For the Male Newcomer Award category, Park Yoochun, Lee Kikwang, “The Greatest Love” Yoon Kye Sang and “Heartstrings” Jung Yonghwa competed for the award.